To the discriminating designer who requires distinction for their projects, pre-manufactured, off-the-shelf-solutions will never do. 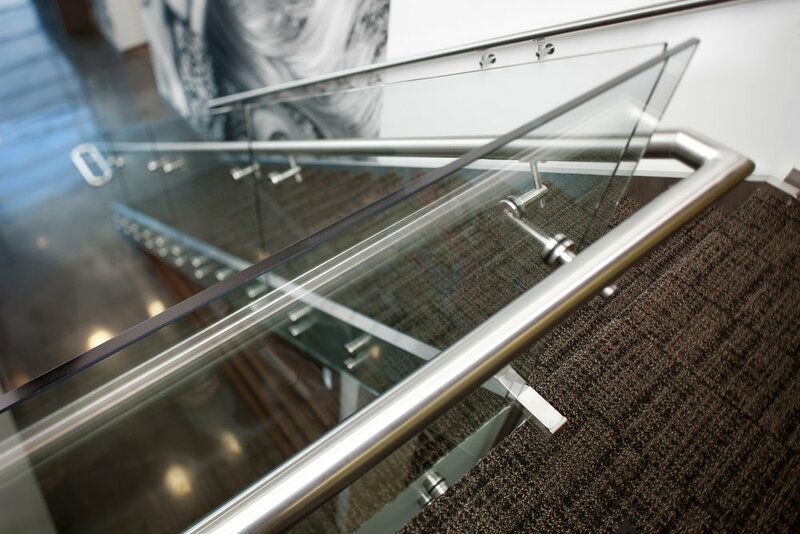 That's why we specialize in completely customized stainless steel railing systems. 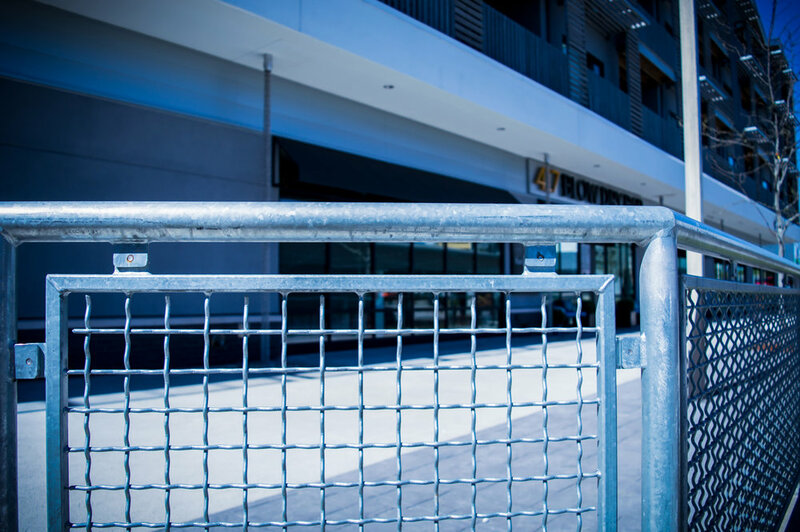 Our signature turn-key service means we can ensure your project's parameters are measured and engineered, fabricated to specification, and properly installed on-site. 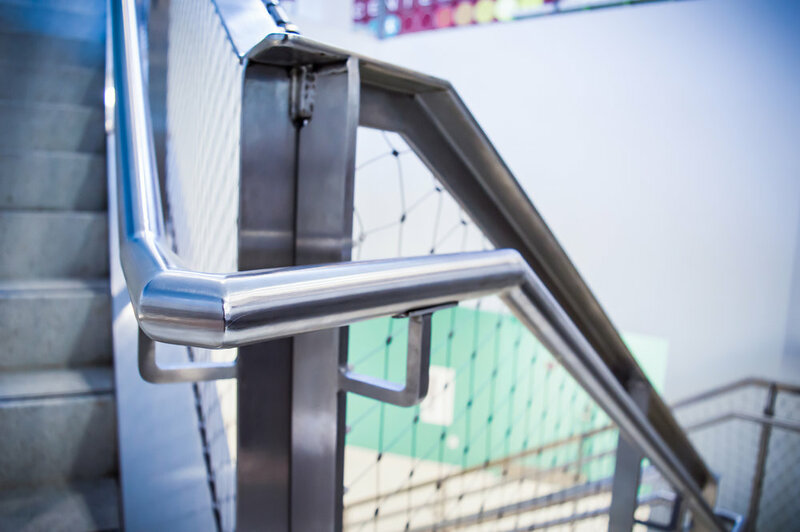 We field measure & laser scan as necessary to be sure that railing dimensions are correct, and we can also provide you a fully manufactured railing kit, welded in our shop with all necessary angles & welds ground down and finished for a beautiful look and feel that isn't a headache to install. Need help with installation? Our Field crews Travel to your site! 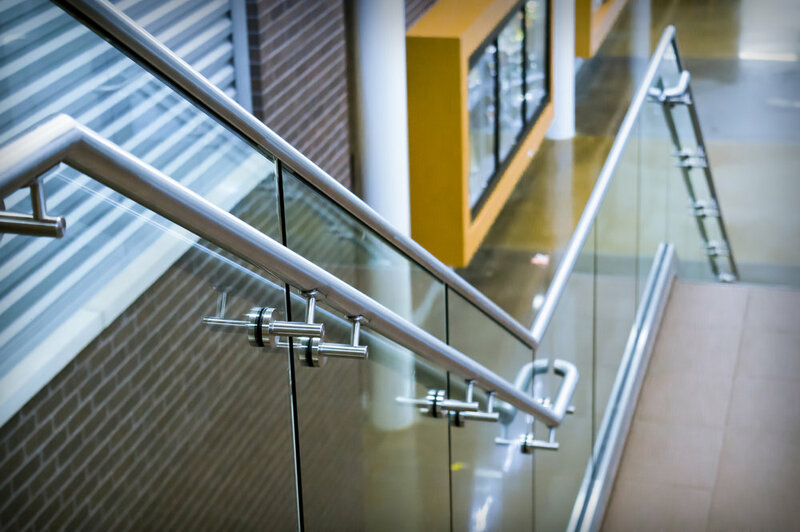 We measure, fabricate, & install stainless railing. customized Railing Kits for field assembly, fabricated to specification And Ready to install. We couldn't make it any easier. Contractors love Our elegant, fully assembled railing packages! Send Us Your Drawings for a Free quote. 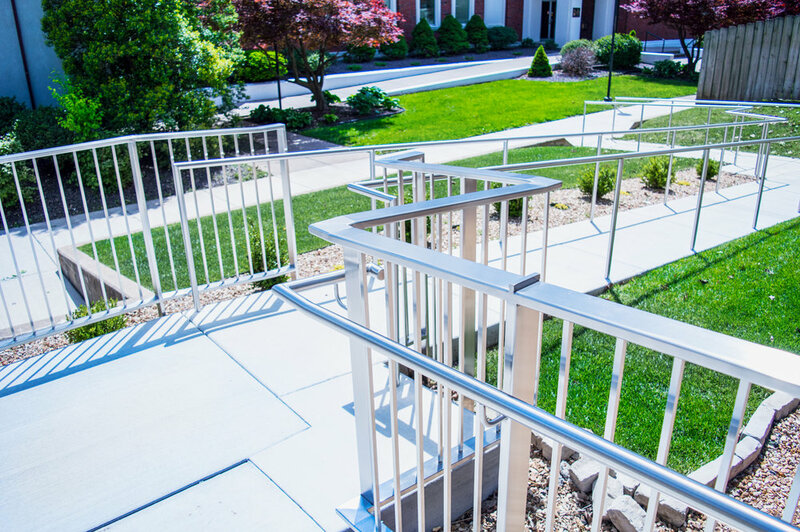 Our team of designers, engineers, and architectural estimators are ready to receive your project parameters, and are obsessively dedicated to providing a quality railing product and hassle-free service. 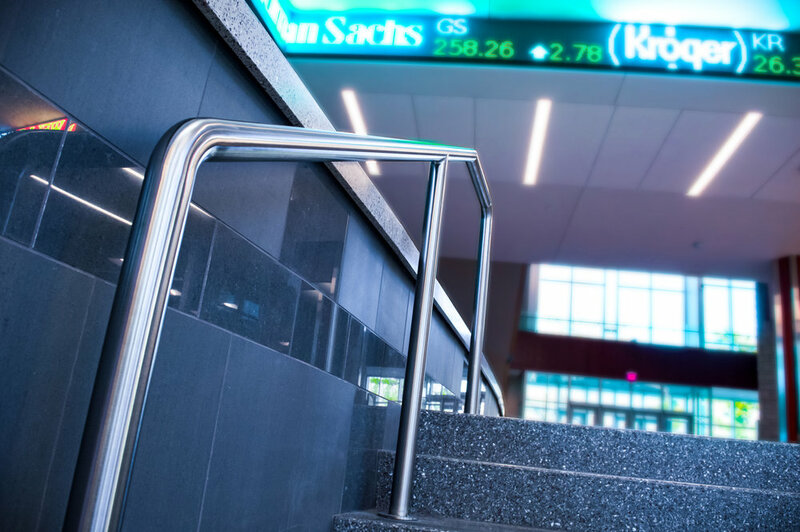 Let us show you why a fully customized, turn-key solution is the best fit for your architectural designs. 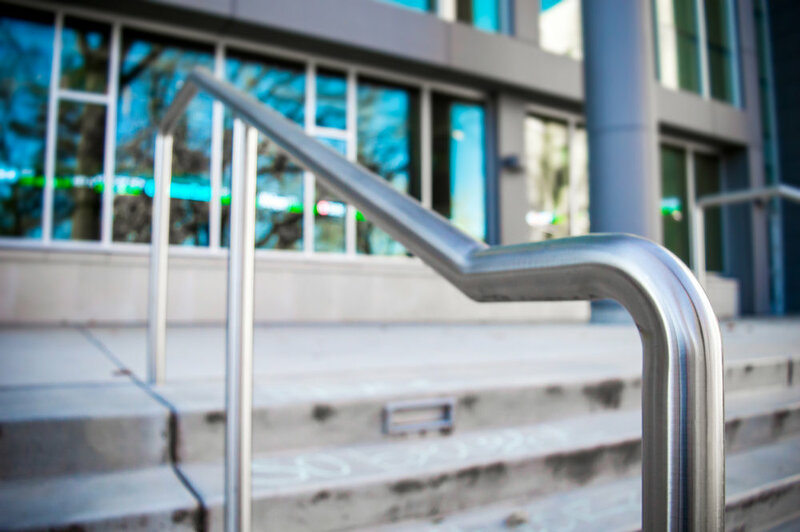 We are proficient fabricators of just about any kind of stainless railing out there! We also fabricate LED light rail, custom stainless grab rail, Picket Rail, and aluminum options are available as well. 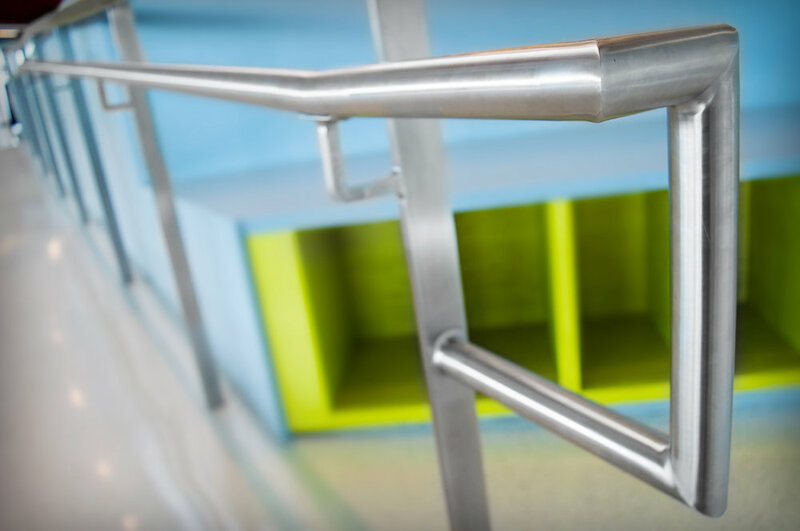 Check out the gallery below for examples the beauty of custom stainless steel railing! We work hard to ensure each project is crafted and installed in accordance to our customer's needs, which means every job we do is unique! You can also view our full project gallery of all architectural stainless! 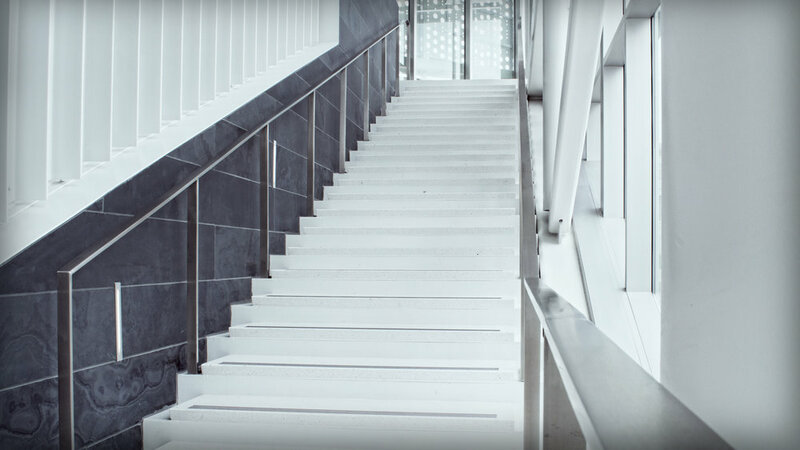 Why use architectural stainless steel? Stainless steel is a recycled and ecologically friendly material. 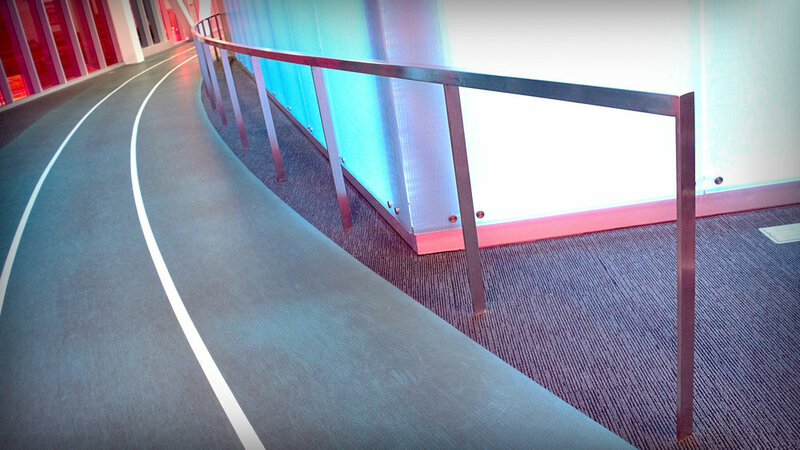 It's also extremely durable, corrosion resistant, and low-maintenance over the rail's long lifespan.